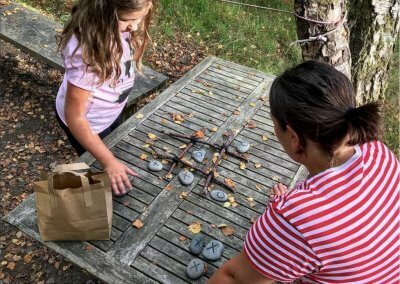 So this year at Graig Wen we decided to spend some time focussing on fun and free activities for our younger guests, getting them out into nature and the fresh air. 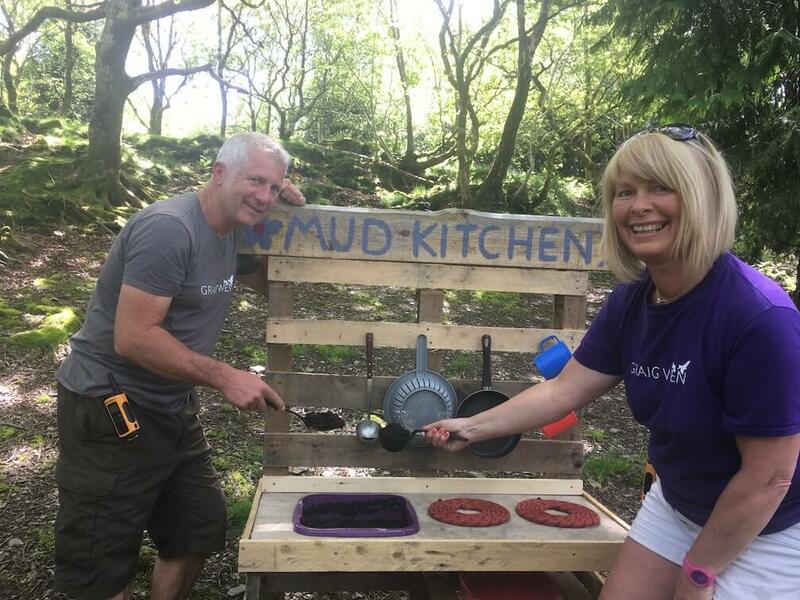 Our Site Assistants, Jo and Johnny, set to work and Jo tells us more…. 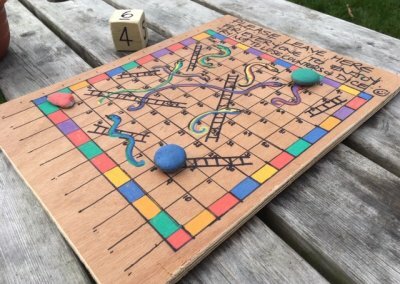 “I remember when my 3 kids were little, trying to entertain them on family holidays in Wales, when it was howling down and when funds wouldn’t stretch to taking them somewhere every day that you had to pay for. I now have 3 granddaughters under 4 years old – yes my daughter has been busy! Taking them on days out has reminded me of those lovely times. 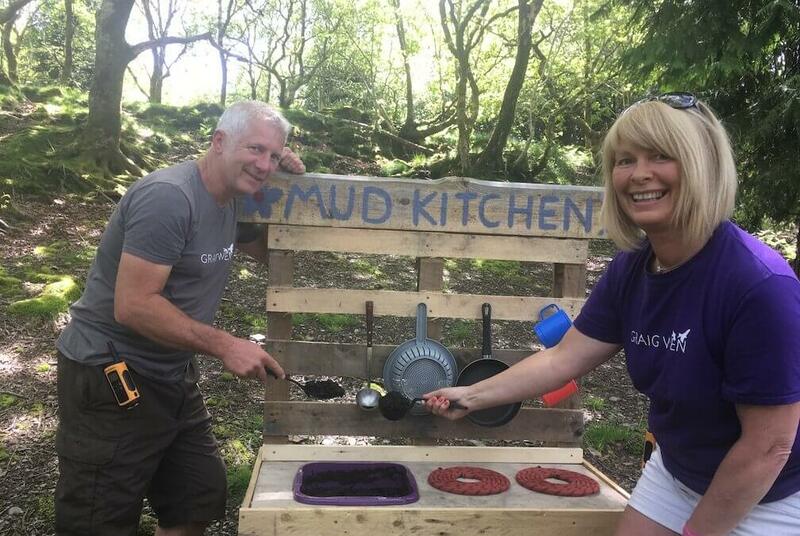 Our first creation was a mud kitchen – why oh why were these not around 25 years ago? 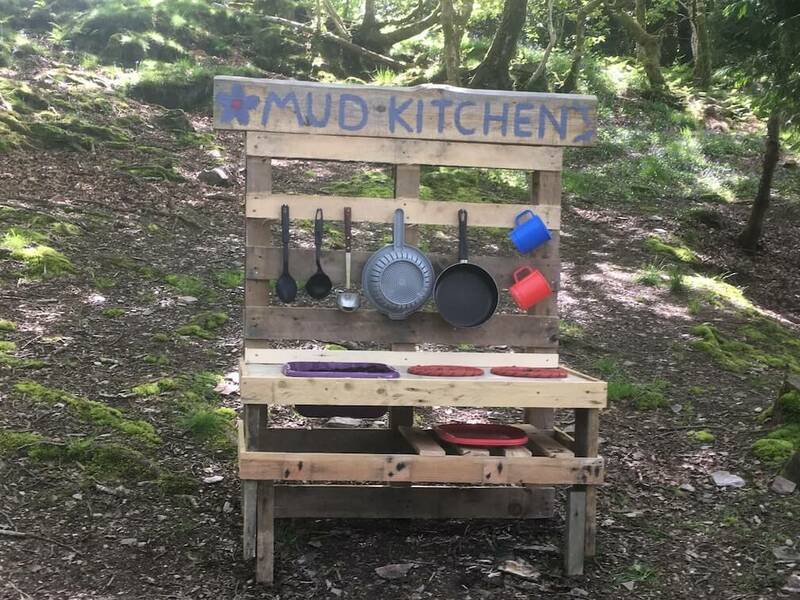 What budding young master chef doesn’t like creating their own pie from glorious Welsh mud? 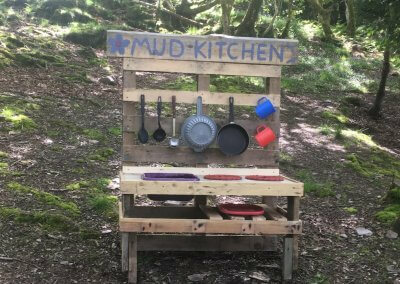 My other half Johnny set to work on 2 old pallets and with a few recycled pots and pans the Graig Wen mud kitchen was born! It has been a rip roaring success. 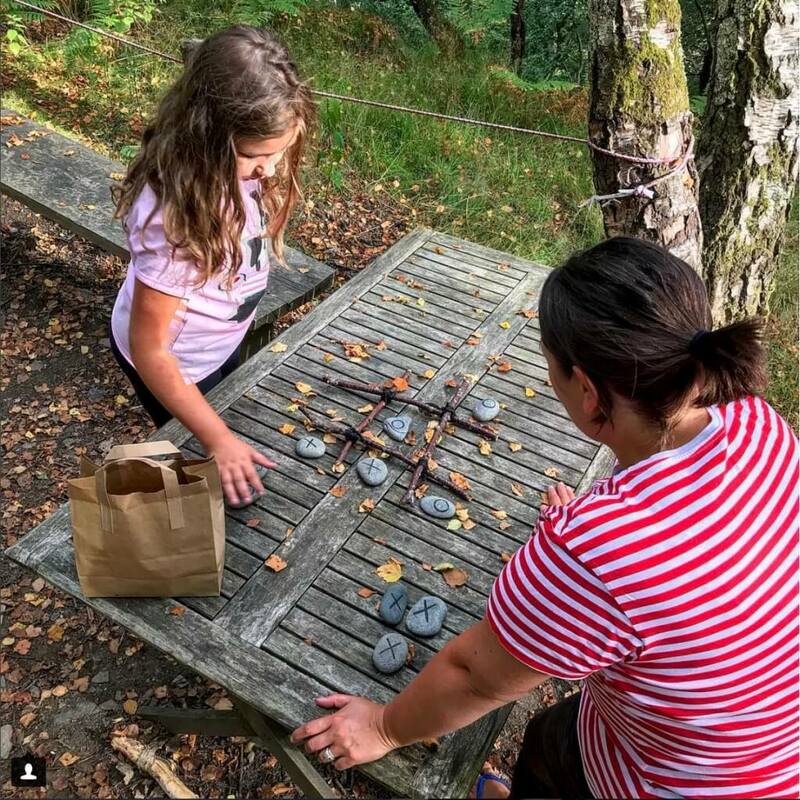 Positioned by our communal campfire, Mums and Dads can sit and chill whilst their mini Gordon Ramsays offer up spoon fulls of mud for them to try. It has to be said that the odd teenager has been spotted having a go as well! 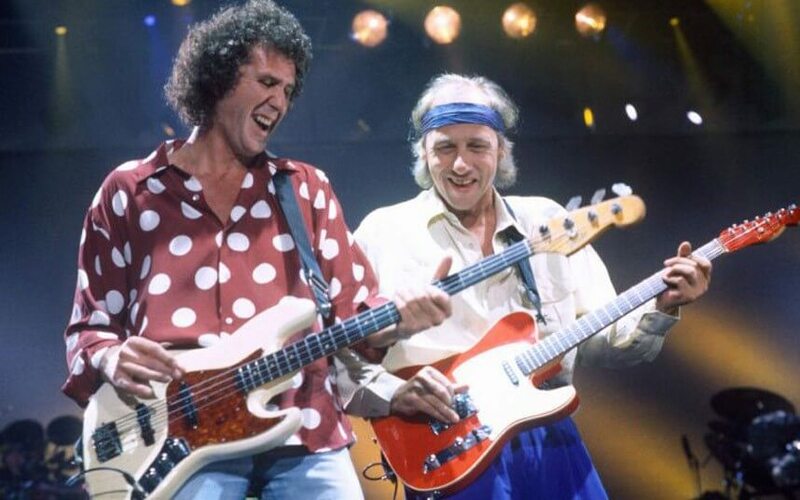 I was on a roll then – what else could we come up with that would provide some free entertainment? 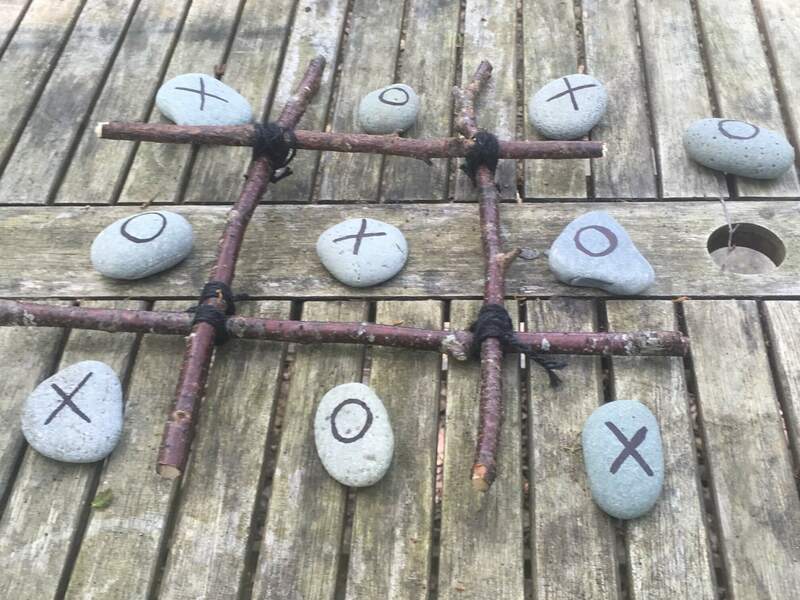 After a quick nosey on Pinterest I saw a noughts and crosses game made from pebbles, twigs and string so during a quiet moment on reception I let my creative juices flow. 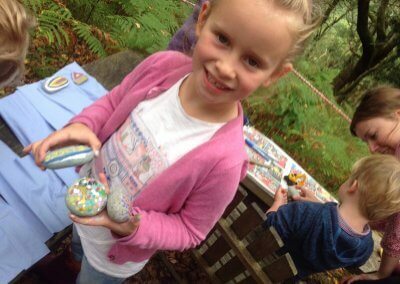 Our young guests have loved them – What? Entertainment without the aid of an electrical gadget I hear you say? 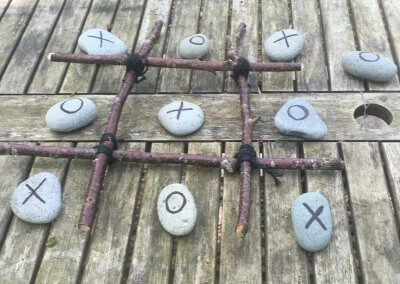 That’s right – good old fashioned noughts and crosses – one set at the communal fire pit and another on the picnic table overlooking the beautiful Mawddach estuary. 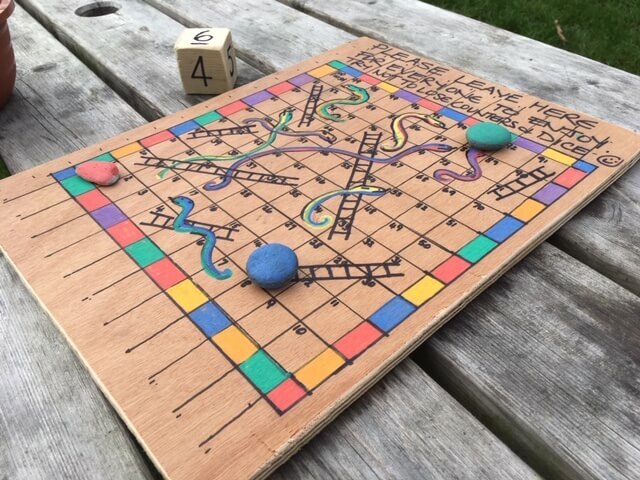 On Easter Sunday I came up with an alternative to an Easter egg hunt. With the craze for decorating and hiding pebbles I borrowed some pebbles from the beach. 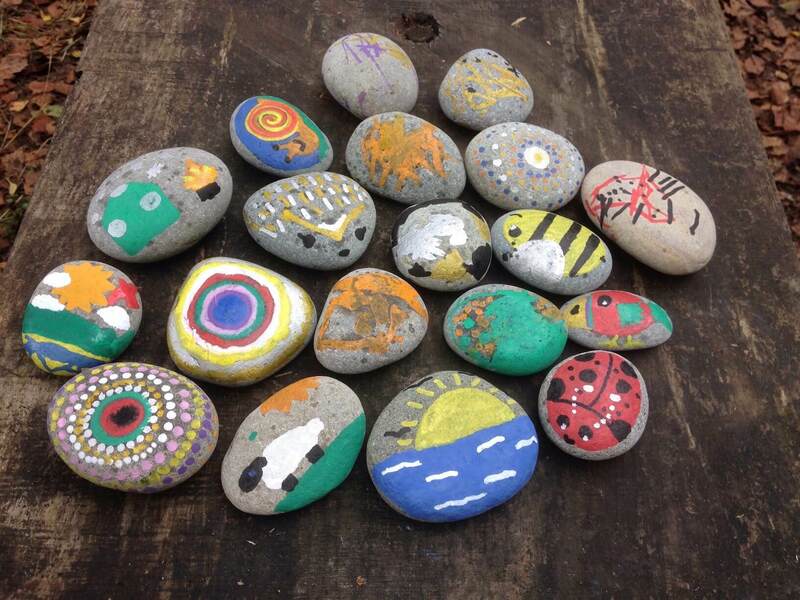 Back at Graig Wen, we provided some brightly coloured paint pens for kids to decorate pebbles and bring them them back to reception. Under cover of darkness the “Easter bunny” hid them in the woods. 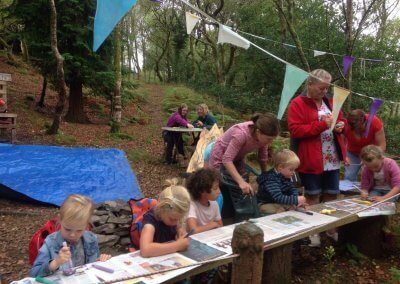 Everyone had great fun searching for them and receiving chocolate in return for their finds. 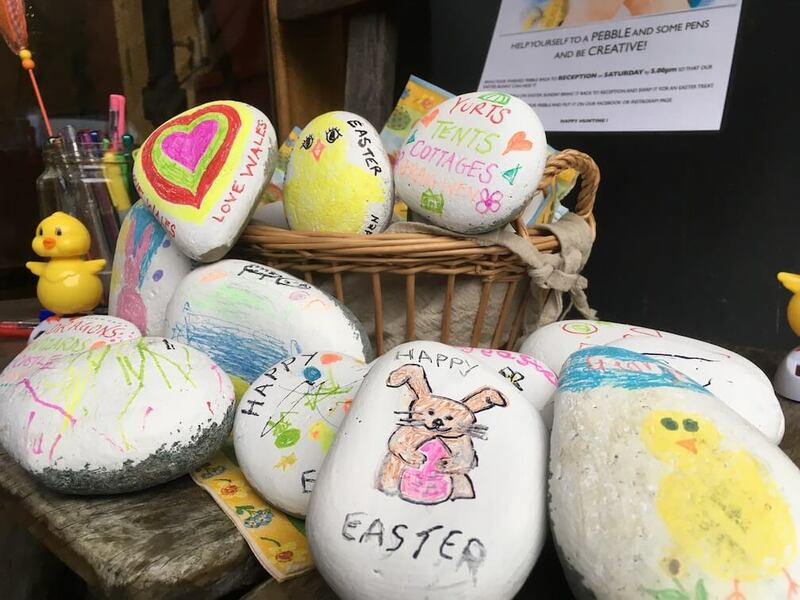 This was so successful that during the summer holidays I organised pebble painting competitions – don’t worry, there are still some pebbles left on Fairbourne beach! I was a little worried whether anyone would join me in the woods – I needn’t have worried – they came in their droves and I had to send Johnny on a mission to find more chairs! 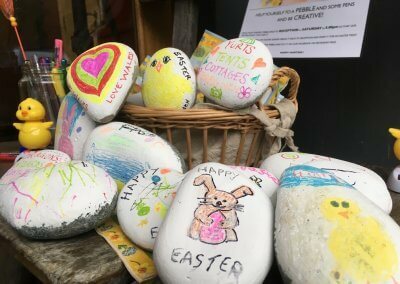 The decorated pebbles were beautiful – I reckon there were a lot of smiley grandparents on the receiving end – beats a box of fudge anytime! So with prizes of marshmallows (who doesn’t love a toasted marshmallow? ), Graig Wen T shirts, and chocolate Freddos – everyone had a great time. In fact when the proud winner of the T shirt sported it, they set off a stampede in reception and all the other kids wanted one – sorry mums and dads! 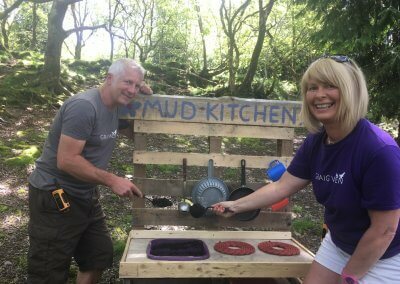 Johnny and Jo launch the mud kitchen! 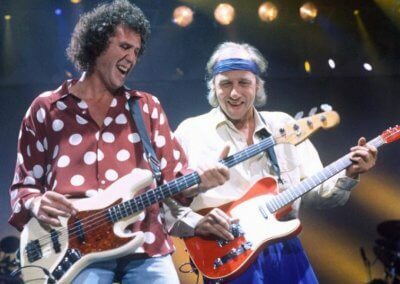 Misuse of Dire Straits lyrics does not in any way constitute endorsement of their music.